A new organization dedicated to finding homes for abandoned pet rabbits, Eastern Shore Rabbit Rescue and Education Center, Inc. (ESRREC), will hold a “Salon Day” fundraiser from 1 to 5pm on Sunday, August 2. 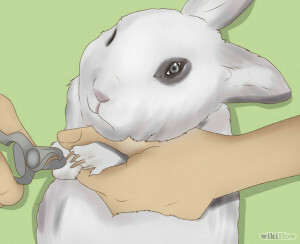 The first of a series of “Salon Days,” ESRREC volunteers will trim rabbit nails (all four paws) for $10 for any owner that brings their pet rabbit to the headquarters in Rock Hall, Maryland. RSVPs to the email address salon@esrrec.org are encouraged. “Many owners trim the nails themselves but it can be a bit difficult if the rabbit struggles,” said ESRREC President Cora Dickson. “So we offer this as a service — owners can take a little break from the task and support a good cause at the same time.” Rabbit nails should be trimmed on a regular basis and overgrown nails can be hazardous to a rabbit’s health. ESRREC was established in December 2014 and was granted 501(c)(3) status from the IRS in March 2015.  Because of the absence of rabbit rescues on this side of the Chesapeake Bay, ESRREC serves five counties: Kent, Cecil, Queen Anne’s, Caroline, and Talbot.